The British Heart foundation say that eating oily fish can form part of the Mediterranean-style diet (more bread, fruit, vegetables, fish and less meat, and replacing butter with unsaturated fat spreads). Research into this style of eating has shown a reduced risk of developing problems such as type 2 diabetes, high blood pressure and raised cholesterol, which are all risk factors for heart disease. Researchers have also found that people who closely follow a traditional Mediterranean style diet are more likely to live a longer life and also are less likely to become obese. 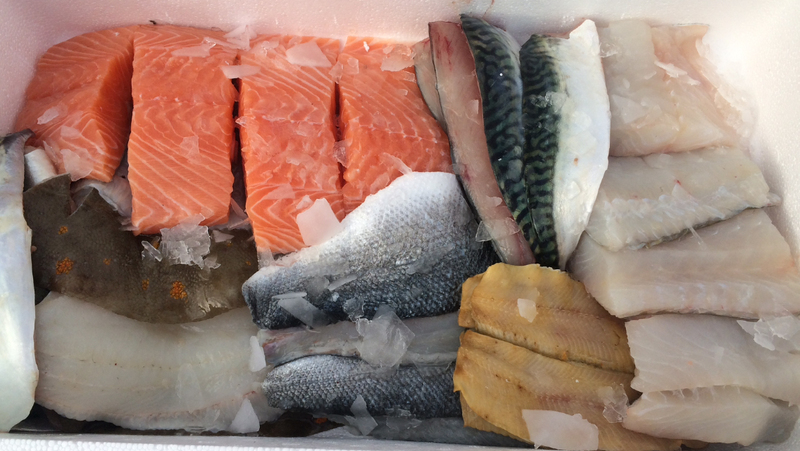 If you have been advised to eat oily fish by your doctor, why not try our oily fish selection box. 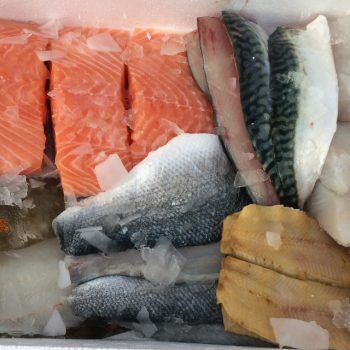 All of the fish are in the top 20 of recommended oily fish and are portioned ready to eat. The box contains either 20, 28, 42 or 56 pieces of high omega3 fish. The 42 portion box contains 6 of each of the above. The 28 portion box contains 4 of each of the above.